Lawrence Chong, Jeffrey Chiu, Gim Lee and Satvinder founded Consulus combining strategy, public relations and design into a new entity aimed at helping companies transform from the inside-out. The name Consulus is a combination of two latin words: “Consul” which is leader and “Oculus” which refers to the opening at the top of the dome at the Pantheon. The name represented the founders’ desire to gather a circle of leaders to help companies succeed globally. Picture: The Consulus Will Statement that we sign every year promising to shape the world in a better place by building a transformative company. Consulus began its journey on the third floor of a shophouse in Bali Lane, Singapore. A colourful district then and now. it is an area filled with many creative startups in retail and design. The 3-States method was first developed and applied in 2004. Since then it has evolved and has been applied in many companies in more than 20 countries. Picture: This is the latest version of the 3-States method which has been reviewed and tweaked based on data and reviews since 2004. Picture; Fotohub celebrating 25 years..
One of the first internal exercises for us to build trust and unity began in 2005. It was known as leadership circle then, now known as Consulus circle and is a practice that we have since introduced for clients. This is a weekly practice and something that we continue to do. Picture: One of the leadership circles in the office at Bali Lane. Our first project overseas was in Pakistan advising the Civil Airport Authority Pakistan on the retail strategy and possible tenant composition in the future Islamabad International Airport. Consulus was brought into the project by CPG Consultants, Airport Division. 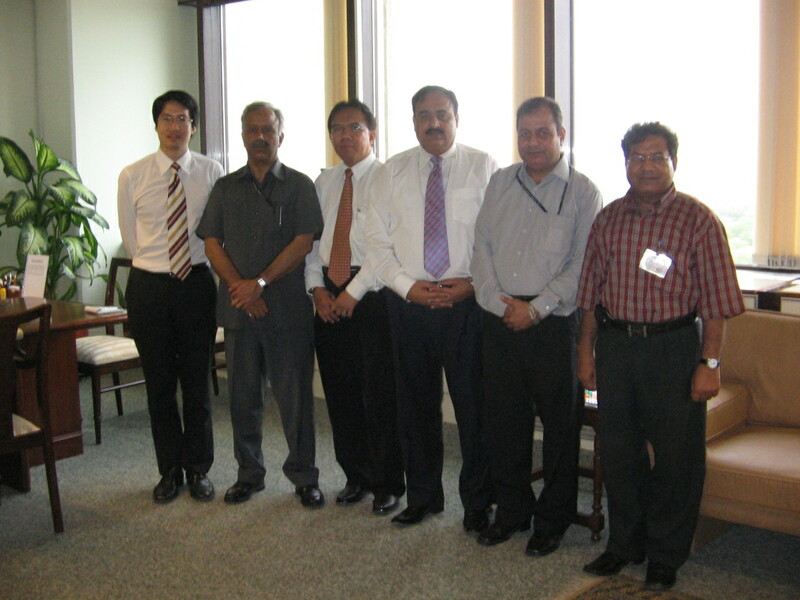 Picture: With officials of Civil Aviation Authority of Pakistan in Karachi in 2007. In partnership with Singapore Chinese Chamber of Commerce and Industry (SCCCI), we organised the first ever Shape the World Conference(STWC). 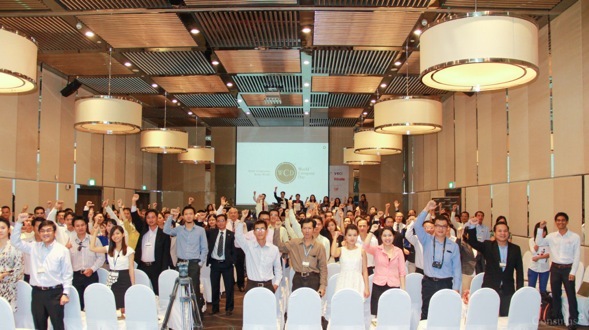 More than 150 people attended the conference with the theme about building great brands. Since then we have gone on to organise Shape the World Conferences in Singapore and elsewhere in Asia such as Myanmar, Phillippines and Thailand. More than 5,000 business leaders and professionals have participated in STWC over the years. Picture: At the main hall of SCCCI during the event. Through our partner CPG Consultants, we had the opportunity to work with the Civil Aviation Authority of Brunei in 2007. Through that project we met Haji Sapawi who was inspired by our approach and led the way in setting up Consulus Brunei. This move eventually saw us serving the largest enterprises such as BIBD, DST, Government Ministries in the Sultanate. Our first office was literally housed in the bank. 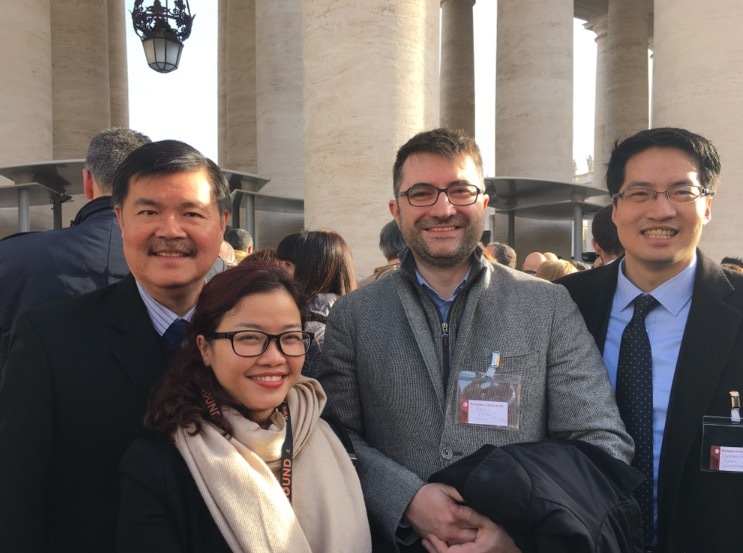 Through a trade mission organised by Singapore Chinese Chamber of Commerce and Industry, we made our first foray into Vietnam but it was not until Helena Pham came along before we manage to secure a sustainable base in Hanoi, Vietnam. 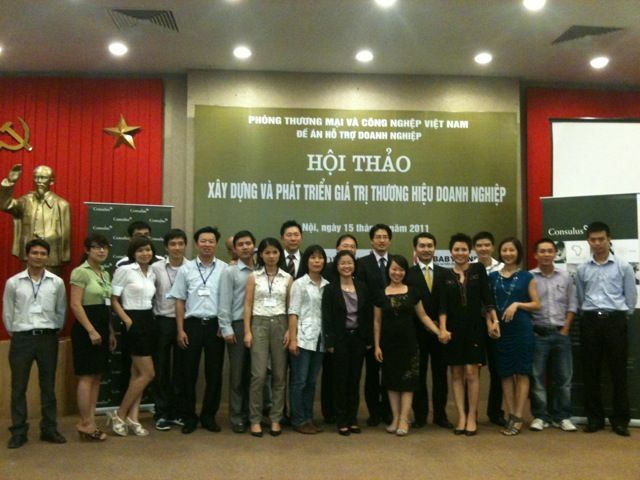 Picture: One of the early Shape the World Conferences in Vietnam organised by Helena in partnership with VCCCI, the local business chamber. 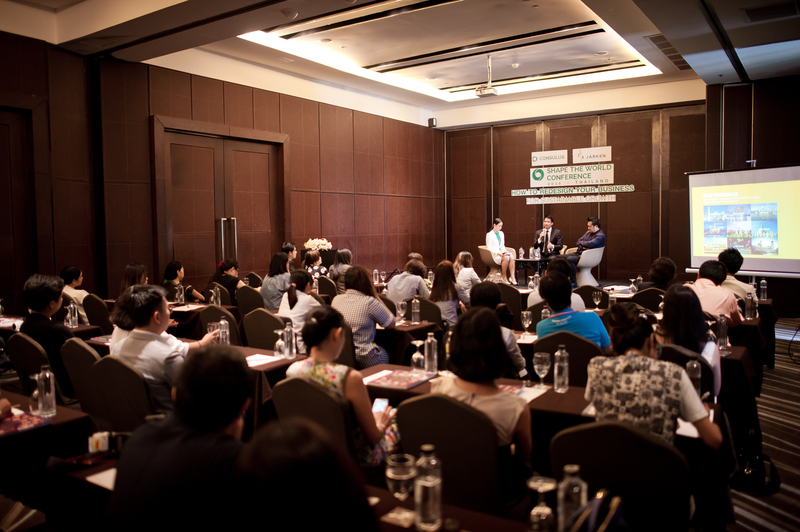 A series of Shape the World Conferences has since been held in Vietnam and has influenced hundreds of Vietnamese enterprises. This was a foundational year for the company, the partners established and define the Constitution of the firm, defining its business model, beliefs and strategic plan. This was also the year when the concept of the Consulus School became clearer and is an exercise that we have since introduced to clients. And this was the year when we extended the practice of Bonsai beyond the partners to include all Consulites. 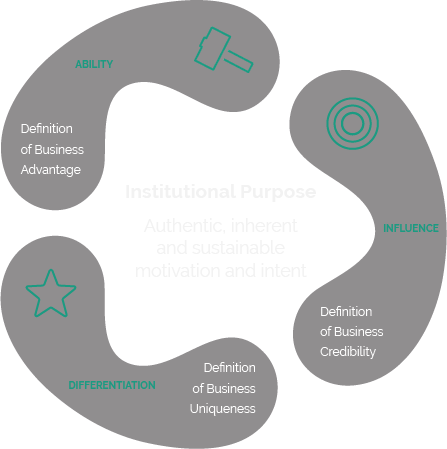 Building on the insights from applying the 3-States method since 2004, we realised that a new organizational framework that takes into consideration the relational dynamics between founders, leaders and know-how is needed. 9-dimensions was then formulated and applied in 2009. It has been applied in many organizations throughout the world and helps to guide our solutions for leadership and knowledge development. 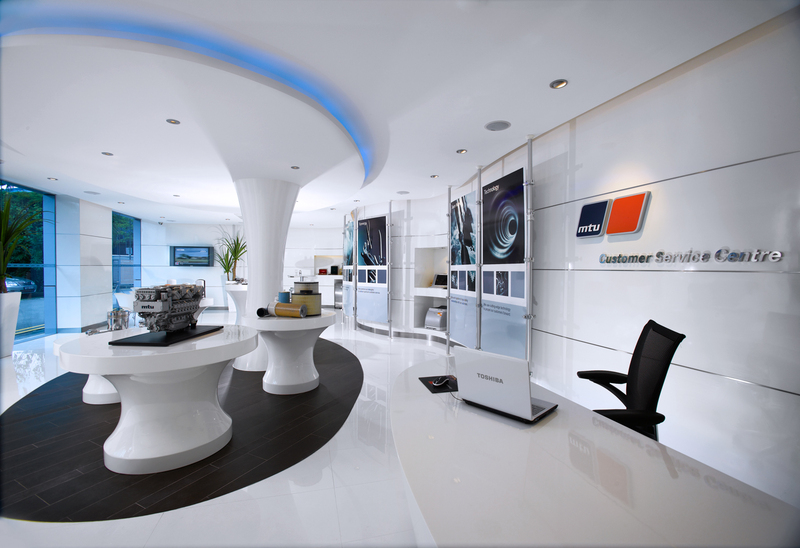 Through the referral by Singapore Chinese Chamber of Commerce and Industry, we were introduced to MTU where we worked on a new customer strategy and user experience. It was the first ExperienceCORE project and we have since worked on such projects in different parts of the world for retail, finance and tech sectors. We completed the first ever PurposeCORE project overseas in 2011. This proved that the methods and project processes are scalable and will work in another cultural enviornment. After developong design solutions for years. 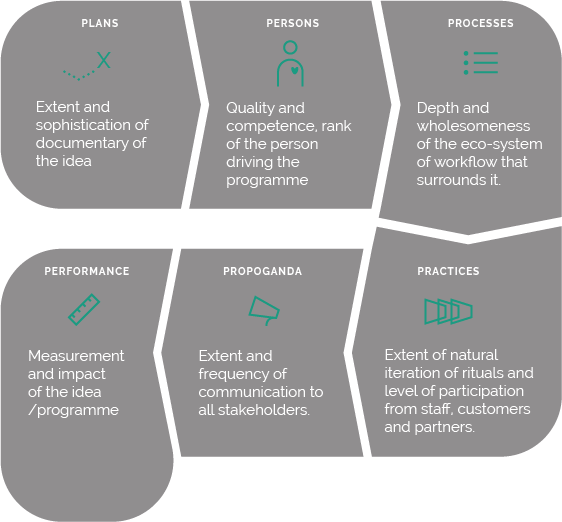 we realised that the process is still not aligned to a purpose-driven approach.  Based on reviewing all the work that we have done so far in terms of designing logos, we discovered the following principles to shape a purpose-driven identity. This method has since been used to great effect to shape visual identities that people embrace with purpose. It is easy to build infrastructure but not easy to create a soul for a place. This was the premise for myVillage: Intended as a retail experience first, our strategy was to go purpose-driven by first reviewing the identity of the area, harness the stories of the community and then forge a new bond with the people living in the area through a community-centered engagement approach. The learning experience paved the way for the PlaceCORE approach. 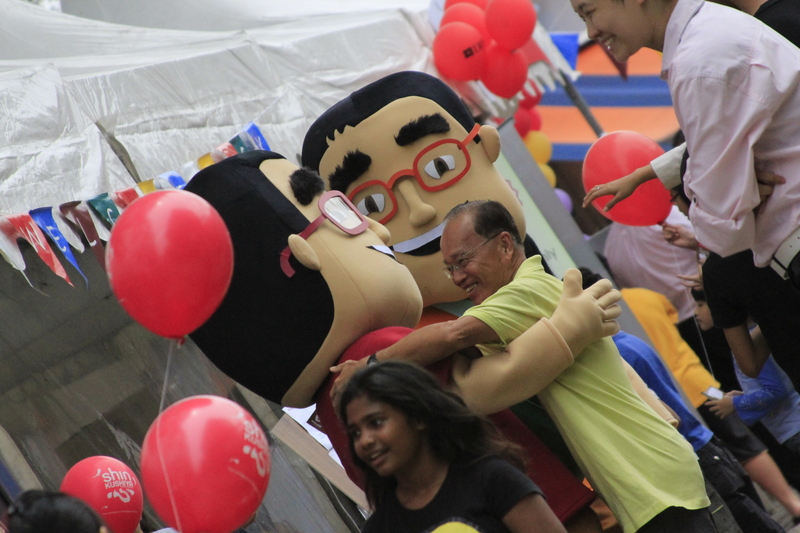 We did the project for 5 years and it has gone on to become a gathering place for the community of Serangoon Gardens. 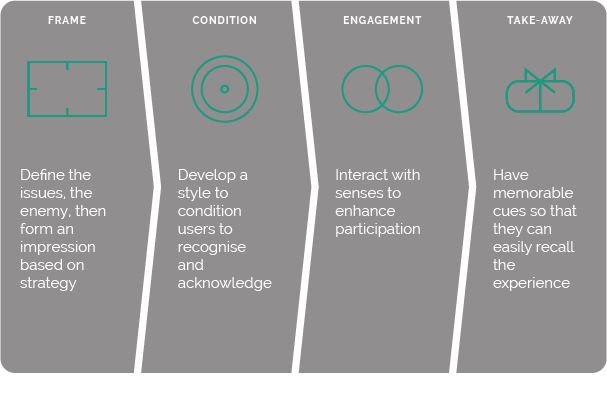 After reviewing all the data about shaping a customer journey, we developed the key principles neccesary to shape a user’s experience. 4-frames has since being applied in our brand and ExperienceCORE projects. In order to contribute to the discourse of shaping a better world, we decided to launch The Columnist, a news channel that focus on how leaders in business, creativity and world affairs are shaping a better world through their work. The Columnist through our various channels now reaches 200,000 readers every quarterly. 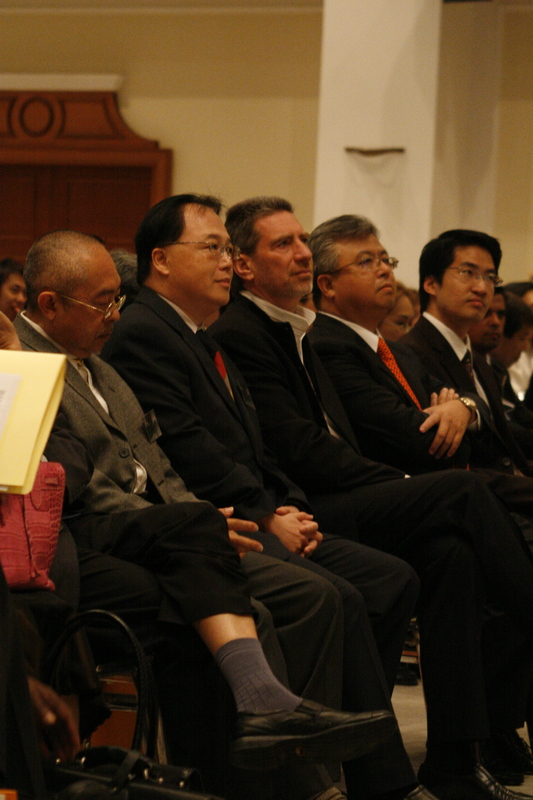 Leaders and world personalities such as the President of Muji, Deputy Secretary General of Religions for Peace have been featured. 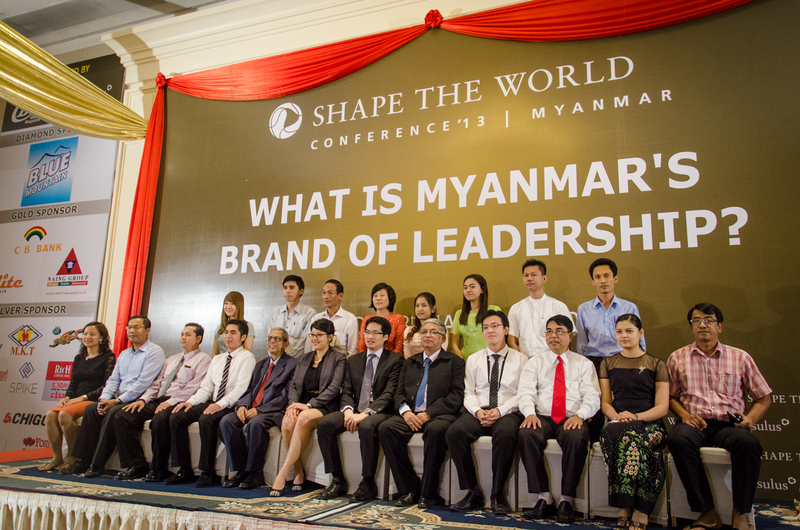 Through the first Shape the World Conference in Yangon, Consulus began to work with local companies as they reshape their business strategies to take advantage of a bright new future for the country. 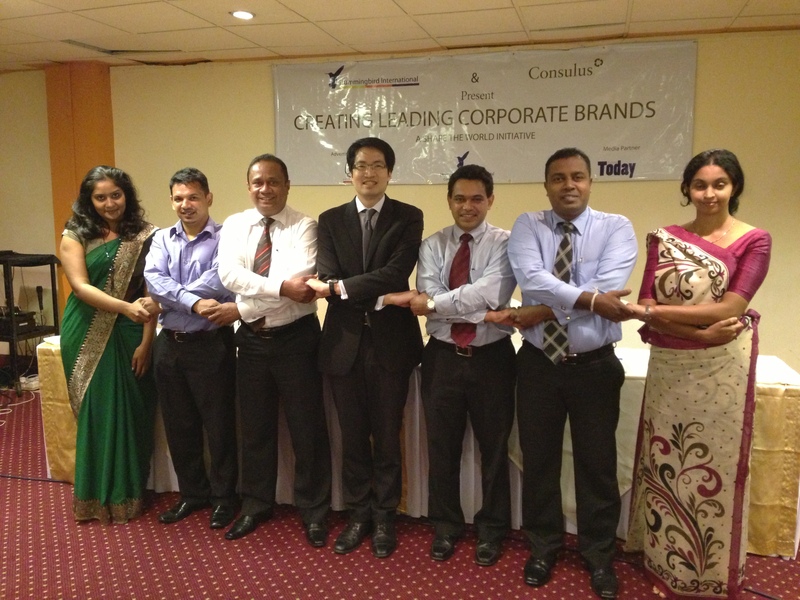 Hummingbird International led by Shiraz Latiff decided to bring Consulus Solutions to Sri Lanka. In 2017, Consulus Sri Lanka will be registered as a legal entity and become another centre of excellence for our global network. Picture: Launch of the partnership with Hummingbird International in 2013. 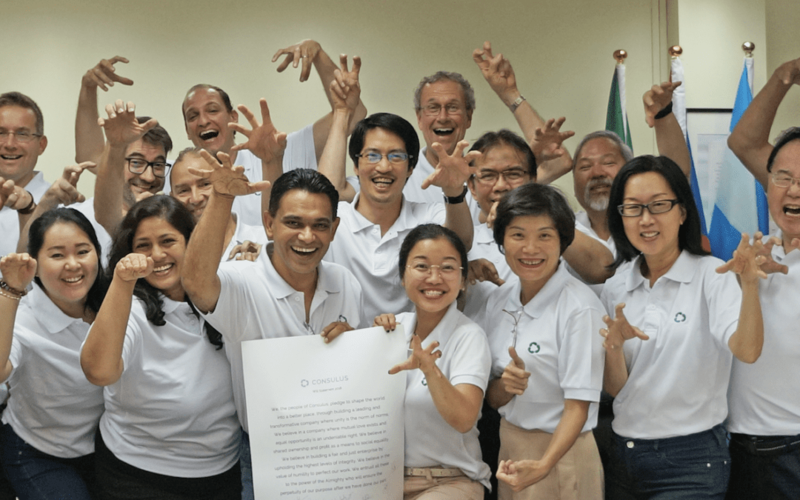 Inspired by the principles of the Economy of Communion, Consulus launched its largest non-profit initiative to advocate an annual day for companies to remind them of their purpose and role in shaping a better world through daily work. Since then more than 200 companies from 10 nations have signed up to this initiative. 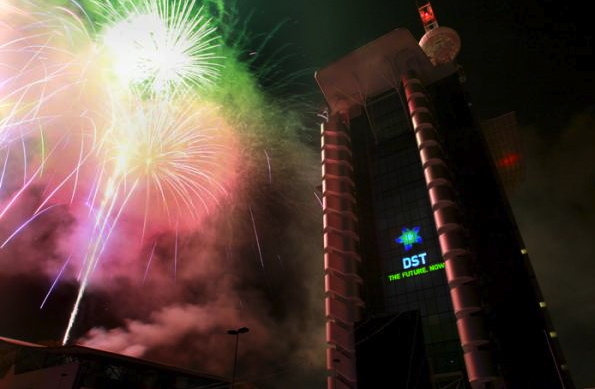 Picture: World Company Day was first launched in Ho Chi Minh City, Vietnam in 2013 at Shape the World Conference. 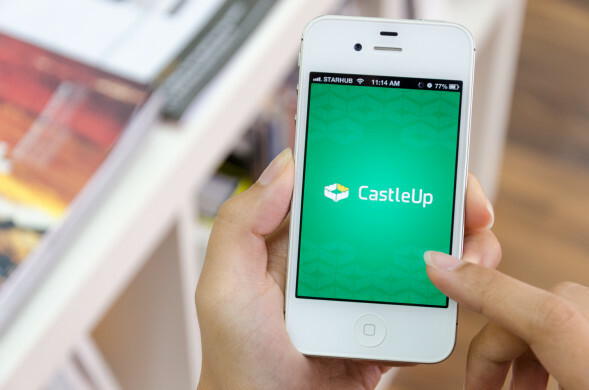 On our 10th year, we launched an app which we have been developing since 2012. 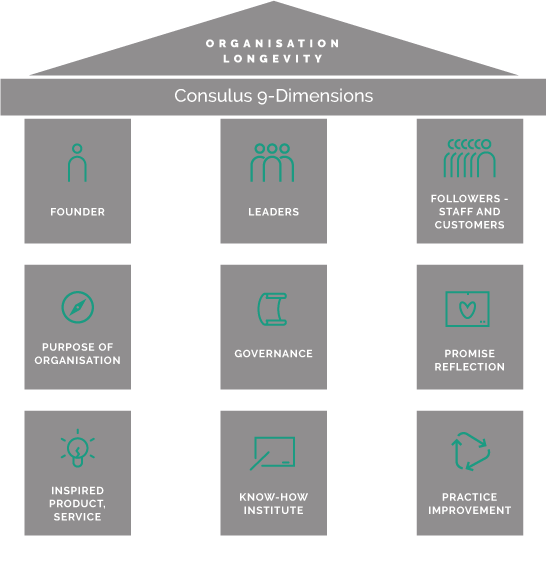 It was built on our insights into organizational dynamics and how conversations and the way people share insights impact innovation. Paolo Frizzi inspired by our methodologies and approach joined Consulus and decided to bring the firm’s solutions to Europe. It was during this year that he delivered a landmark speech about Consulus at the University of Turin which provided the foundation for our global expansion. 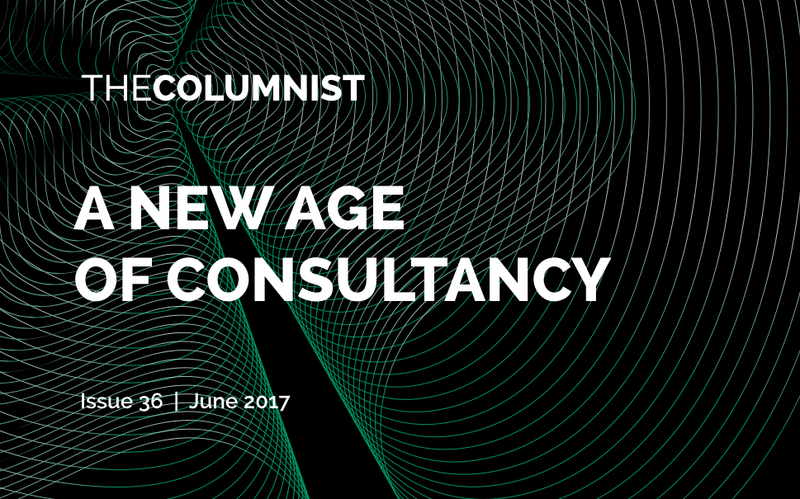 In 2015, Paul of Jarken decided to introduce the business design method of Consulus as part of jarken’s group of solutions. This marks our entry into Thailand. 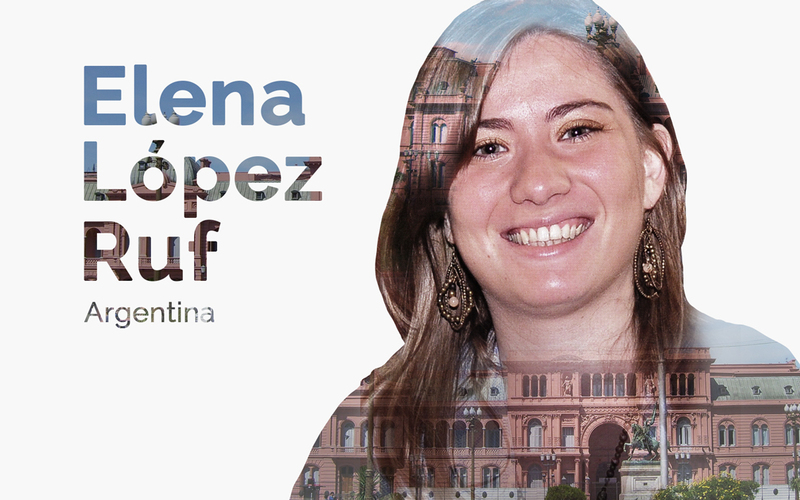 In 2015, Elena Lopez impressed by the creative methodologies inspired by the idea of unity decided to boldly set up Consulus in Argentina. This is the farthest country that Consulus has ever been and it signified that Consulus is truly shaping the world. In 2016, Roop, the award-winning design firm of Bangladesh decided to adopt the methodologies of Consulus for its consulting business. We have worked with CPG consultants since 2004 in a variety of projects from airports, to townships so this alliance brings the partnership to the next level. PlaceCORE is the world’s first integrated place economy solution covering business strategy, master planning, architectural, organizational, development implementation to branding. 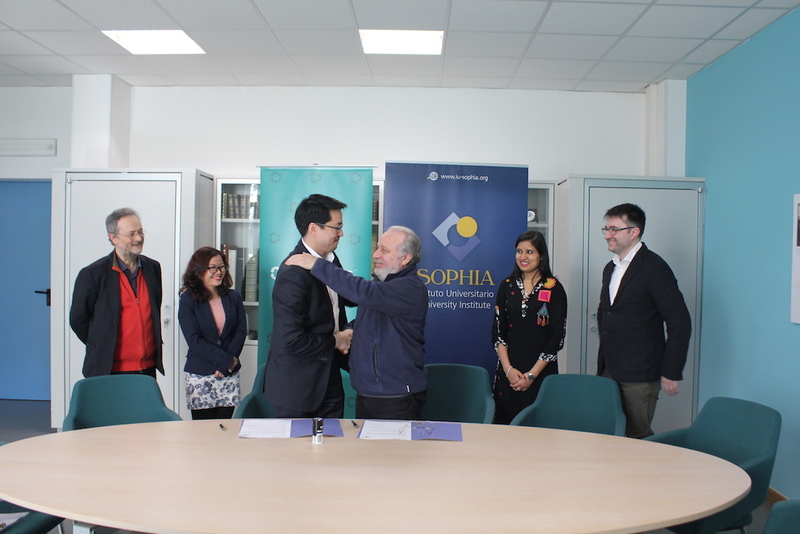 Consulus signs MOU with Sophia University Institute to bring Alchemy Leadership Programme to Italy in 2017. In 2017, Alchemy Leadership Programme, a creative programme for leadership implemented since 2011 and organised for various management teams in Asia will be organised in Sophia University Institute jointly with faculty members and students. Carlos Xavier, inspired by the methodologies of Consulus decided to take the bold step of starting Consulus Brazil. In 2017, CEO of Consulus, Lawrence shared the story of Consulus before an international audience at the annual Innovation by Design held in Singapore. Video: Lawrence’s presentation at the Innovation by Design Conference. 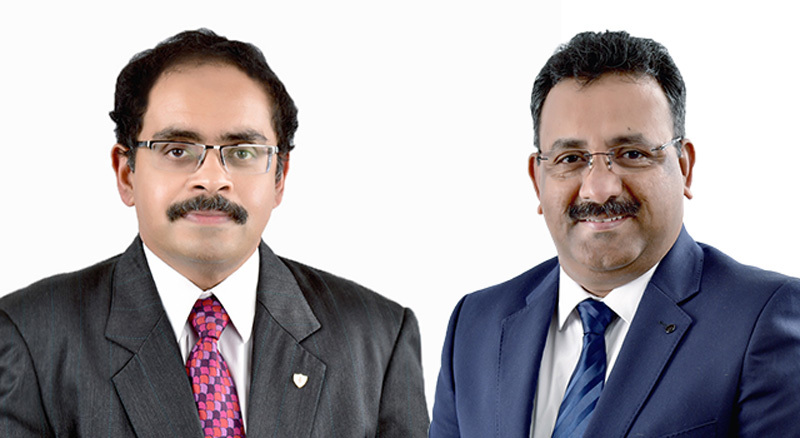 Tom Thomas and Verghese V Joseph inspired by Consulus experience as an Economy of Communion enterprise and its unique approach of transforming companies to prepare for the next industrial revolution, commits to begin Consulus India from Bangalore. Consulus India began on 5th September 2017. 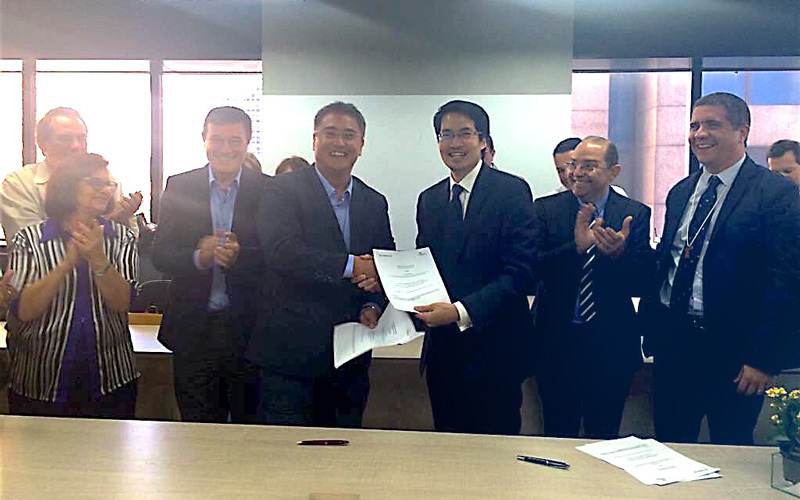 In November 2017, Consulus signed an MOU with Anpecom, the EoC association of Brazil to help prepare Brazilian enterprises prepare for the challenges of Industry 4.0 and expand overseas. Picture: MOU signing moment between CEO of Consulus and VP of Anpecom. 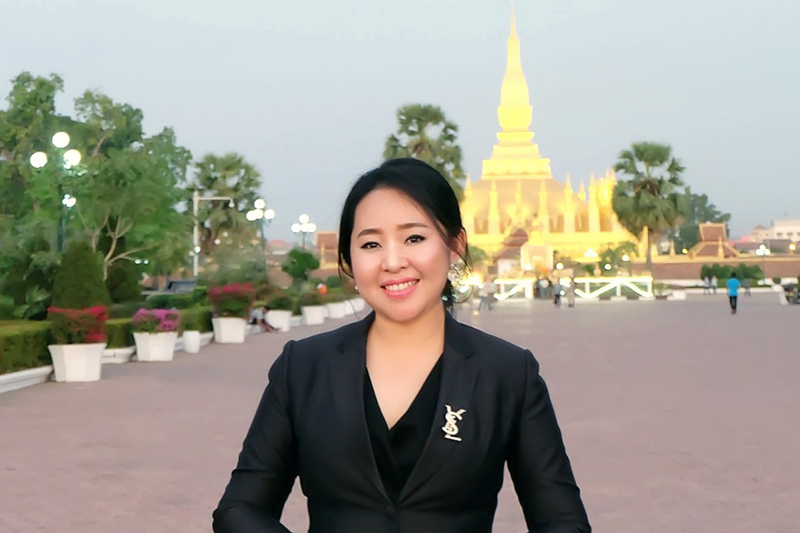 On 15th February 2018, Consulus appointed Sindavanh Manivong as Country Director for Consulus in Laos marking the firm’s entry into the country. On March 2018, Consulus announces the opening of Consulus Malaysia, the company’s 13th office in its global network. 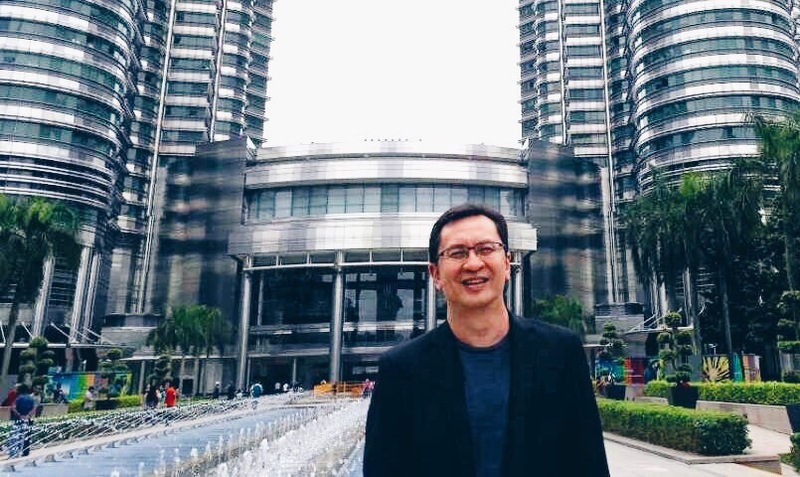 Consulus appointed veteran business leader Timothy Hor as the Country Director to drive the group’s effort in the country. About Yellow Slippers, Chicks and Life. What 2016 will be for your country?